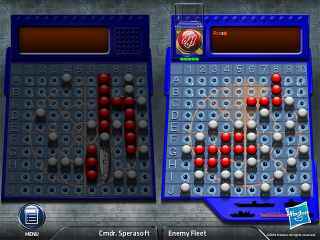 Free Download Battleship Game or Get Full Unlimited Game Version! Hey...you sank my battleship! Deploy your nautical fleet and blow your competition out of the water. It's the classic game of naval strategy! In order to get advantaged of playing Battleship full unlimiteg game version you must register the game. Hey...you sank my battleship! Deploy your nautical fleet and blow your competition out of the water. It's the classic game of naval strategy with five different gameplay modes! Station your fleet, avoiding detection by the opponent navy, and fire strategically to locate enemy ships. Once you've found one, fire to sink it! You'll be pulled into the action as cannons fire with lifelike sound, and your radio indicates news of strike! It's the Battleship you know and love, brought to life, right on your desktop! Simple Interface For Instant Action! 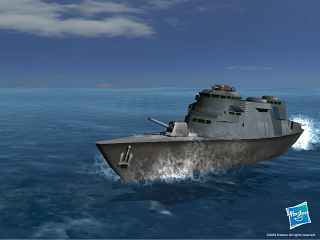 Choose your country and go to war in the time of the Armada with 3D fields in this realistic Shooter.